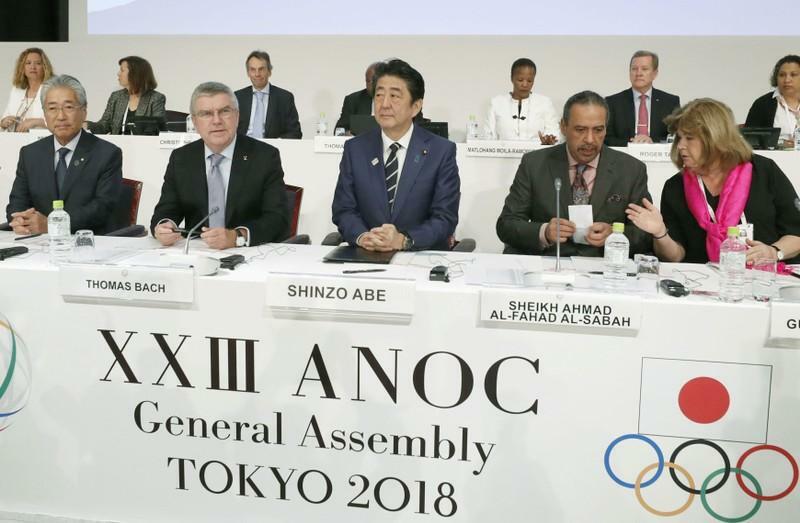 The International Olympic Committee (IOC) President Thomas Bach, says he cannot remember a host city being as well prepared as Tokyo. This statement comes a little more than 600 days before the start of the 2020 Summer Games. Bach, is in Tokyo to attend an IOC Executive Board meeting that begins on Friday. He said: “We see already now, two years before these Olympic Games, all the ingredients for successful Olympics Games are in place. Bach’s words are sure to warm the hearts of Games organisers, who have overcome initial fears to get preparations on track, ahead of the competition, which begins on July 24, 2020. In 2015, Tokyo 2020 scrapped their initial Games logo, due to allegations of plagiarism and the original design for a new Olympic stadium was also changed due to overwhelming costs. “The measures are being prepared and there is a closer cooperation with the organising committee,” he added.